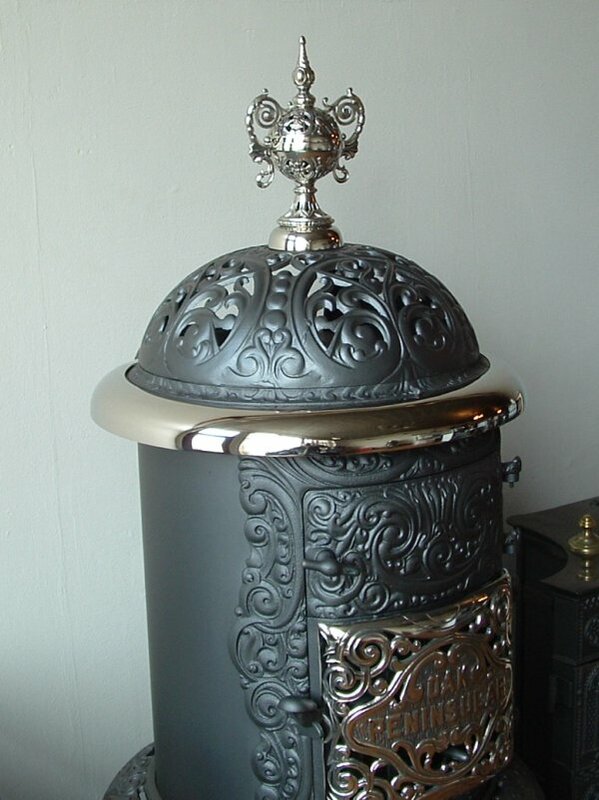 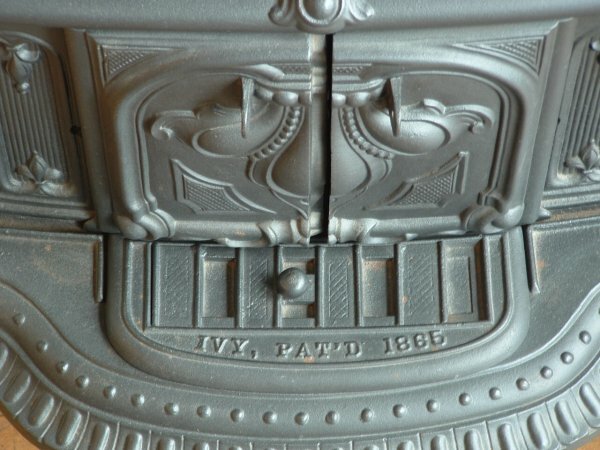 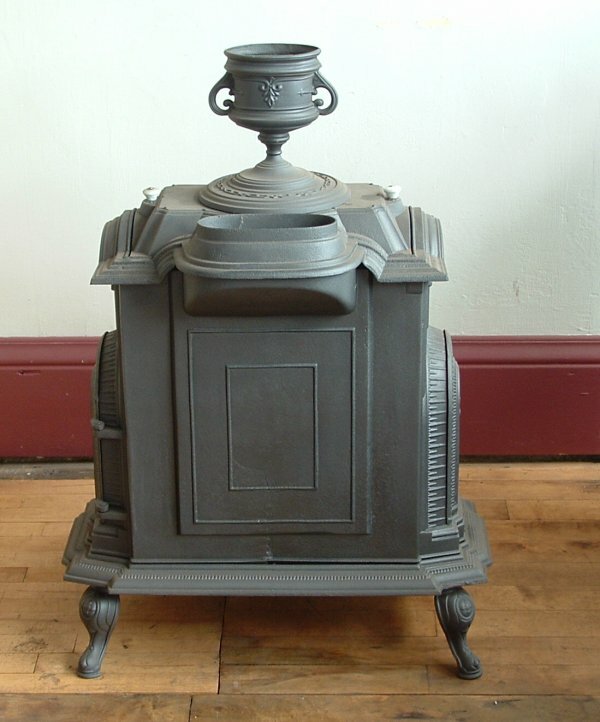 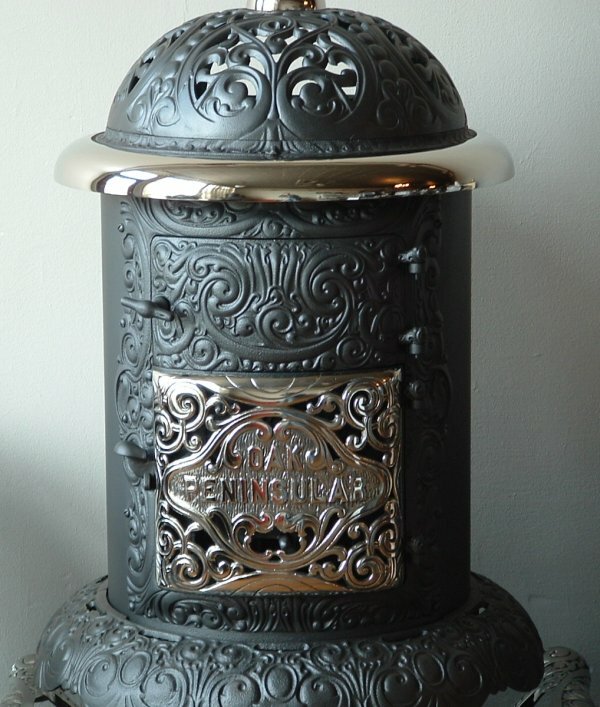 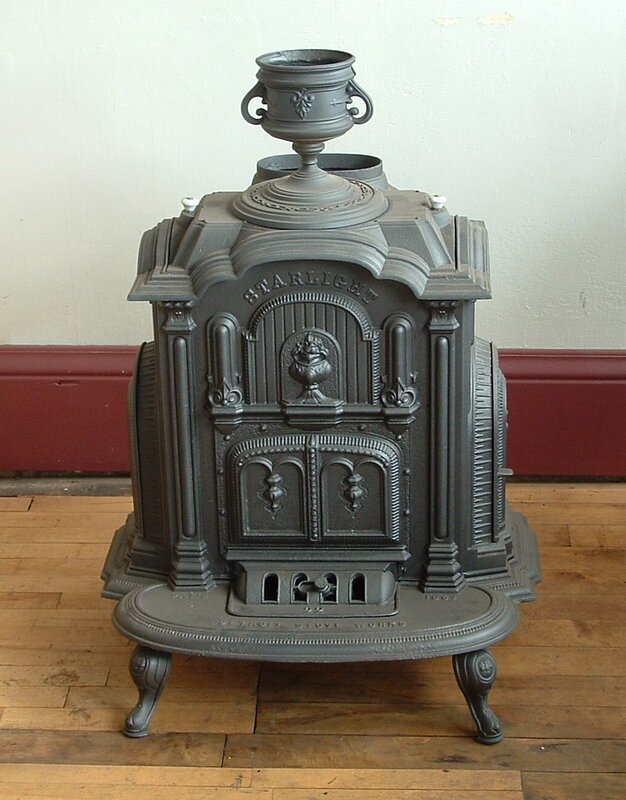 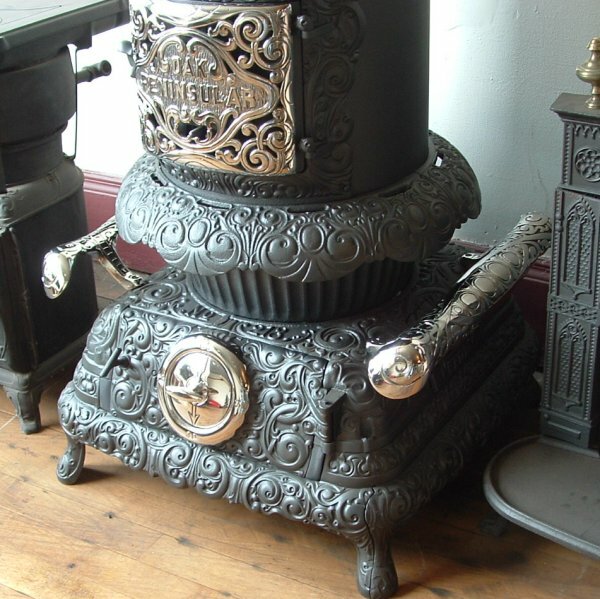 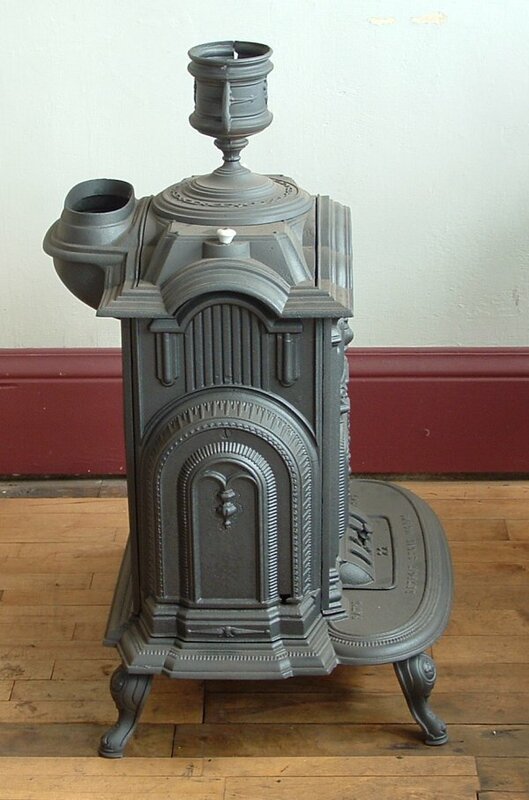 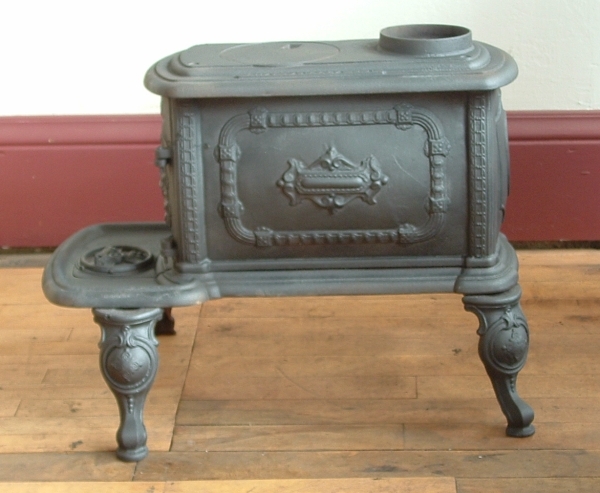 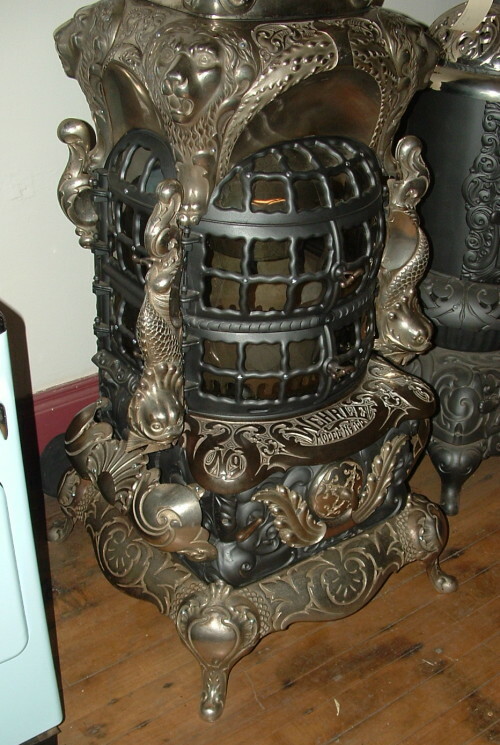 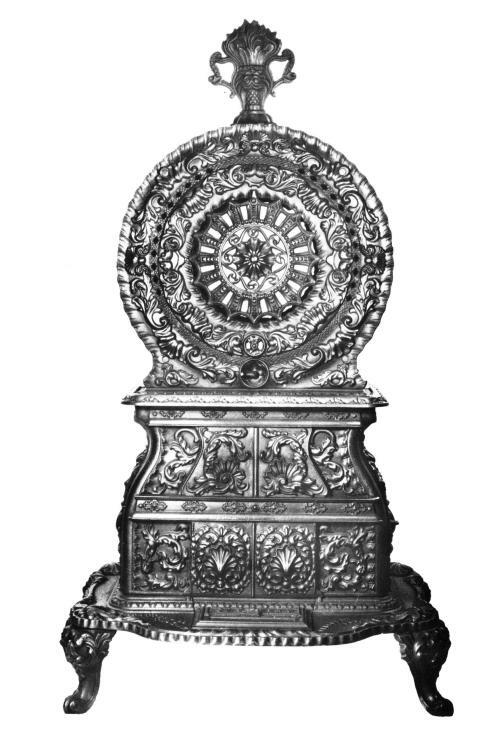 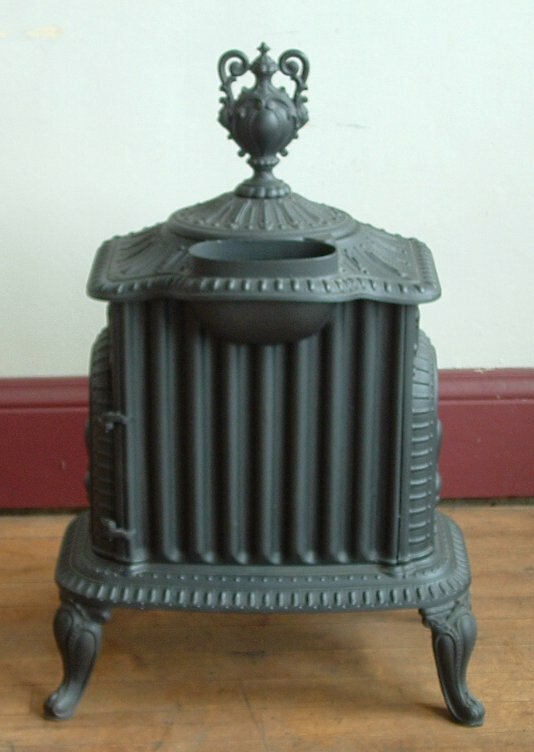 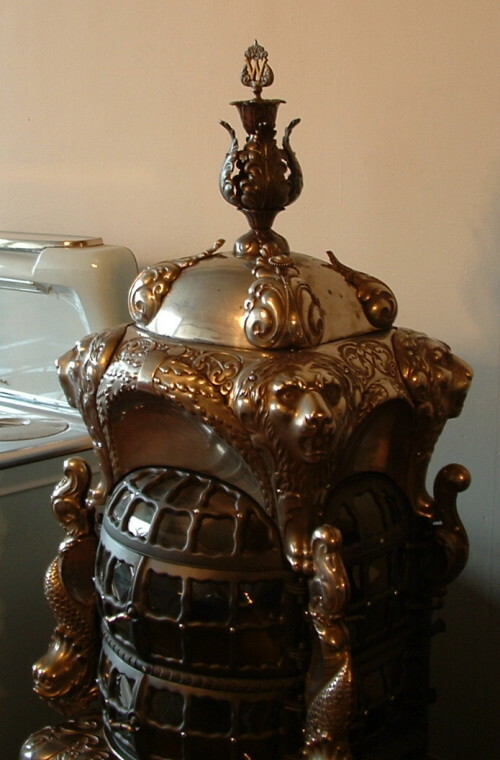 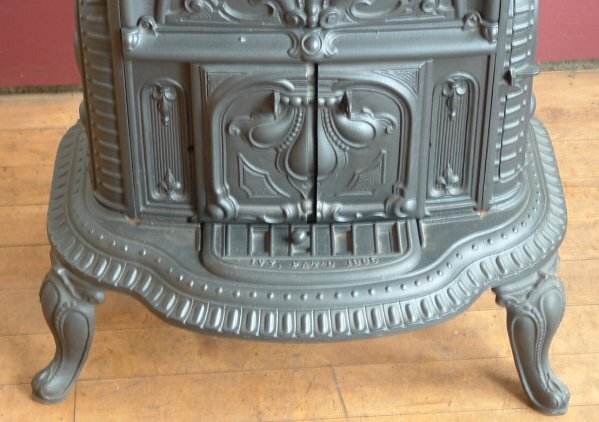 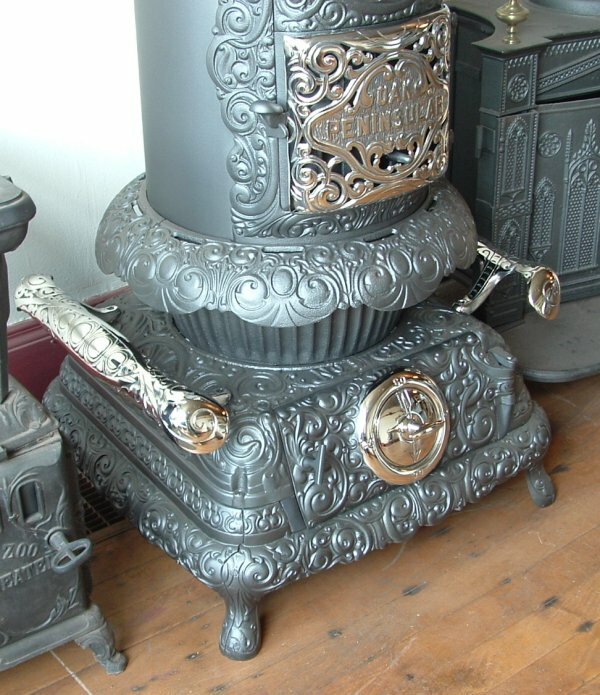 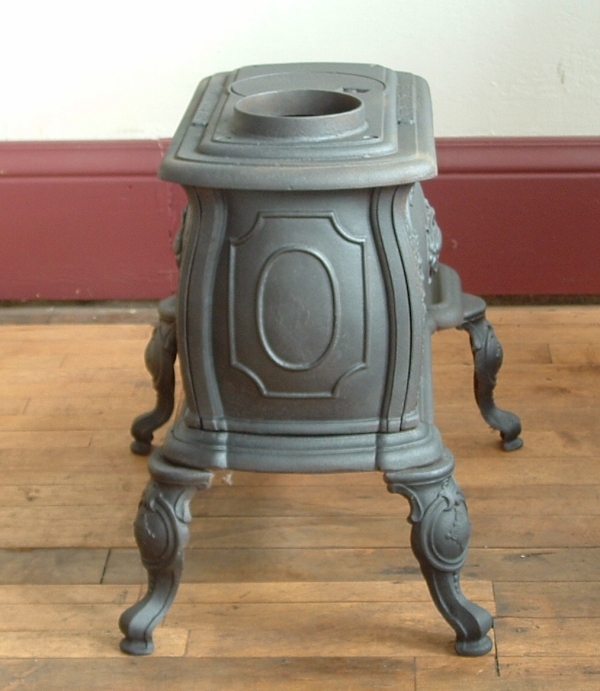 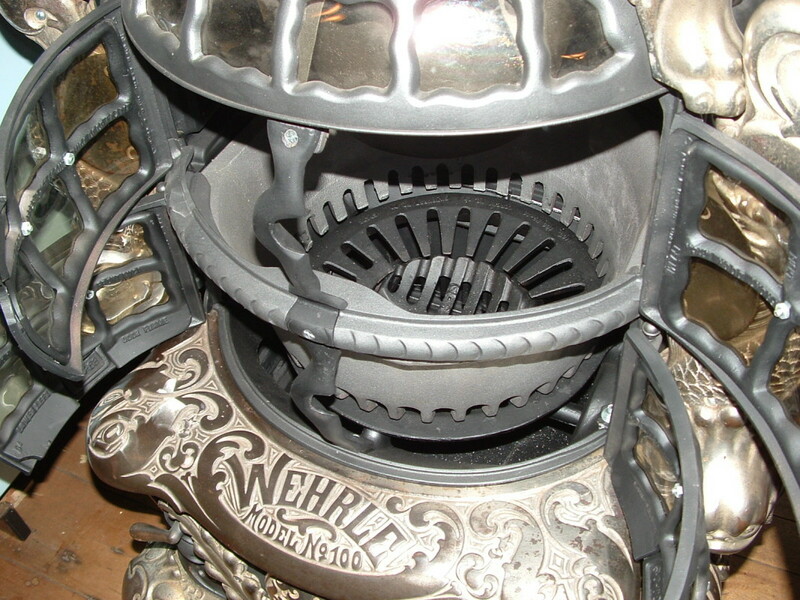 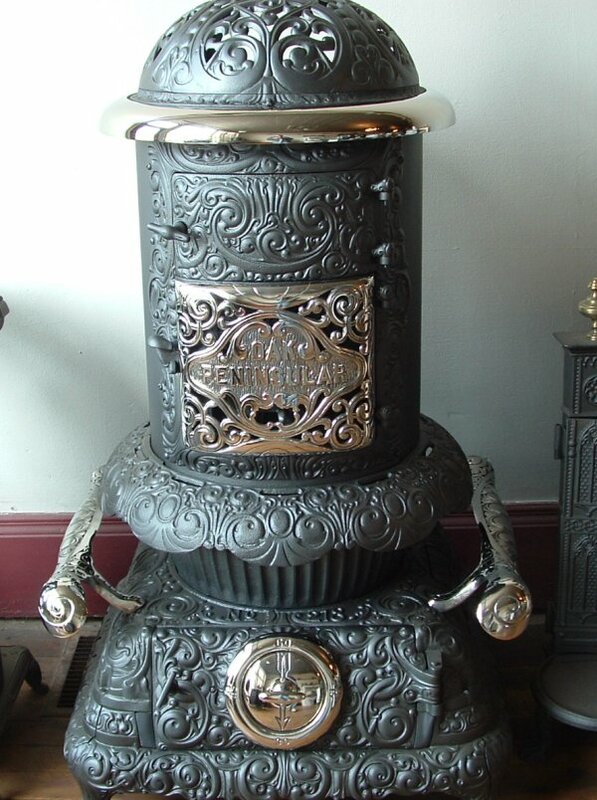 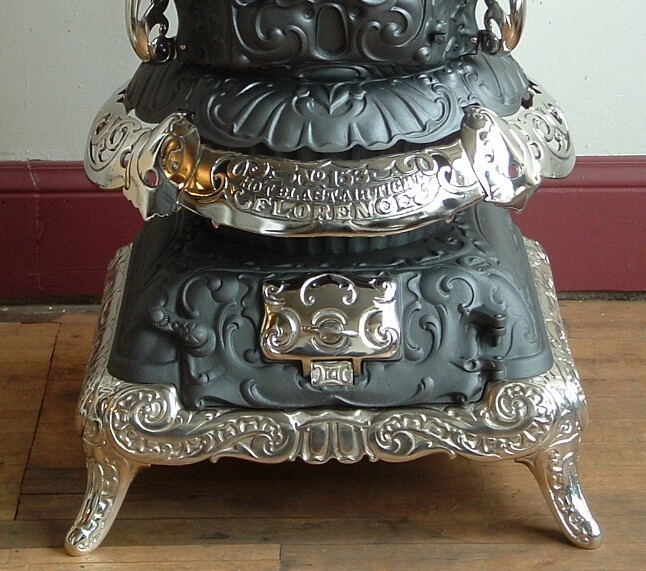 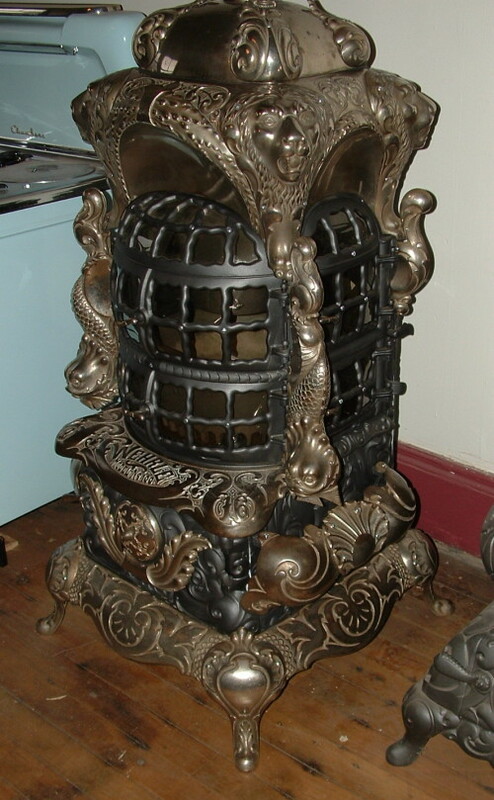 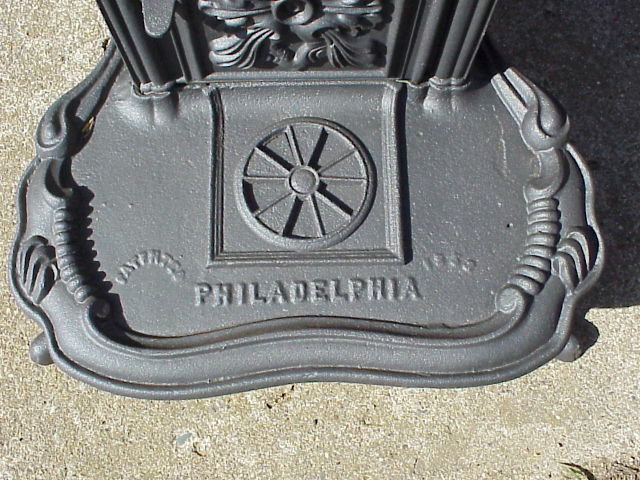 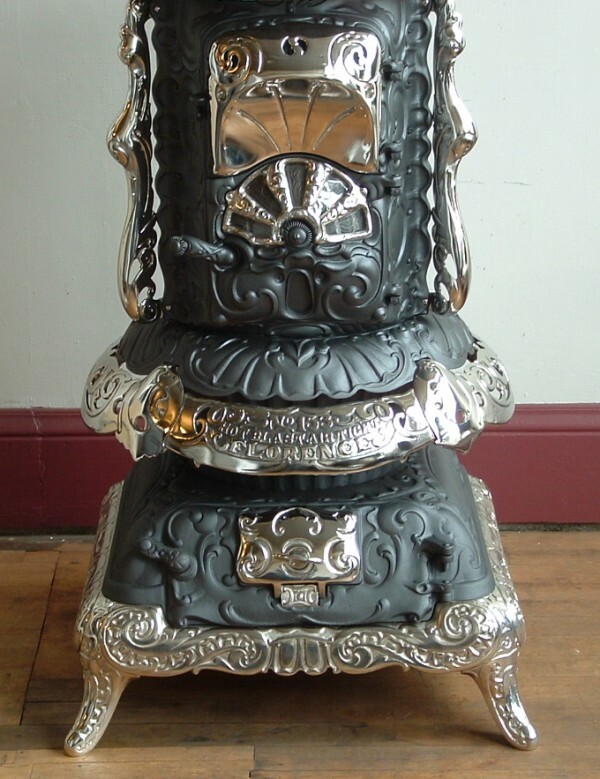 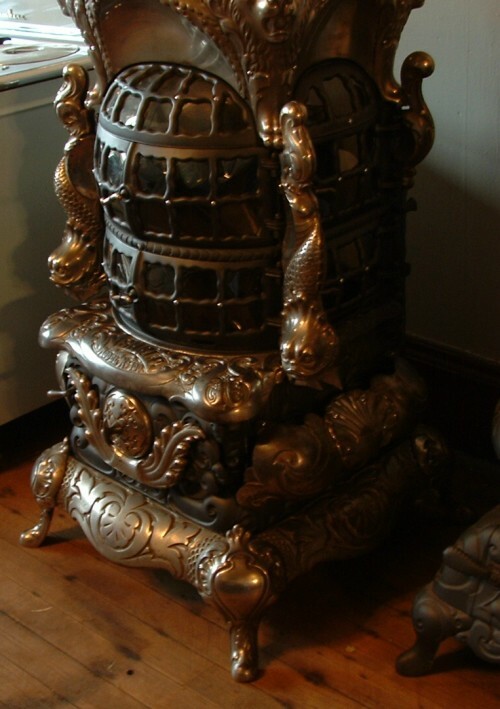 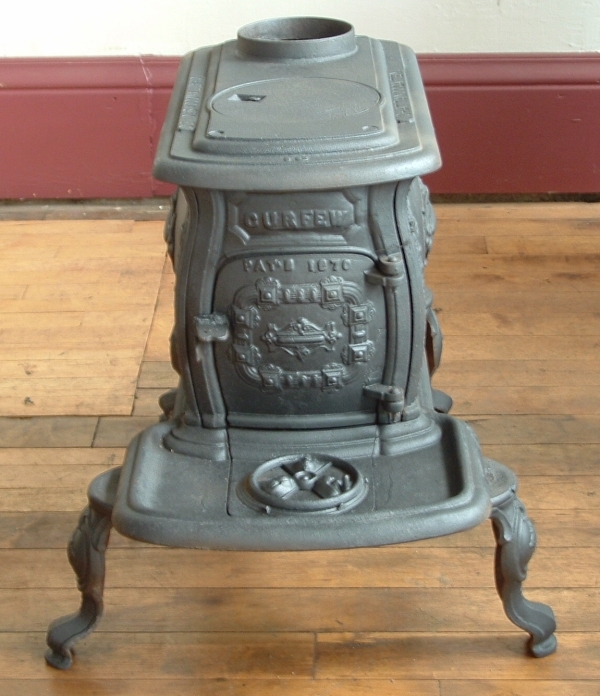 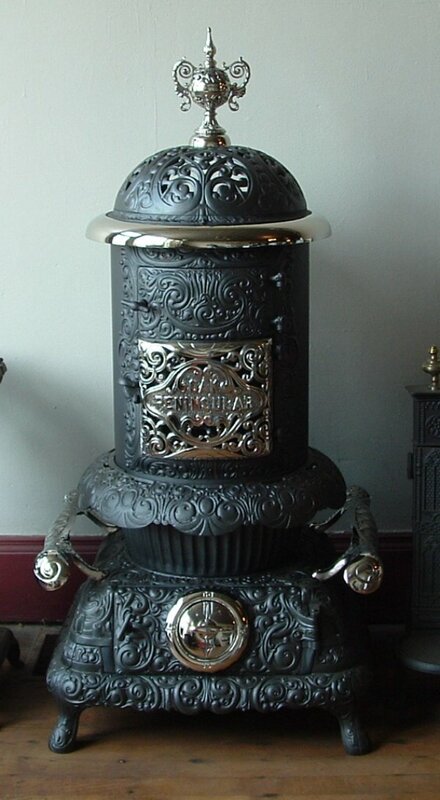 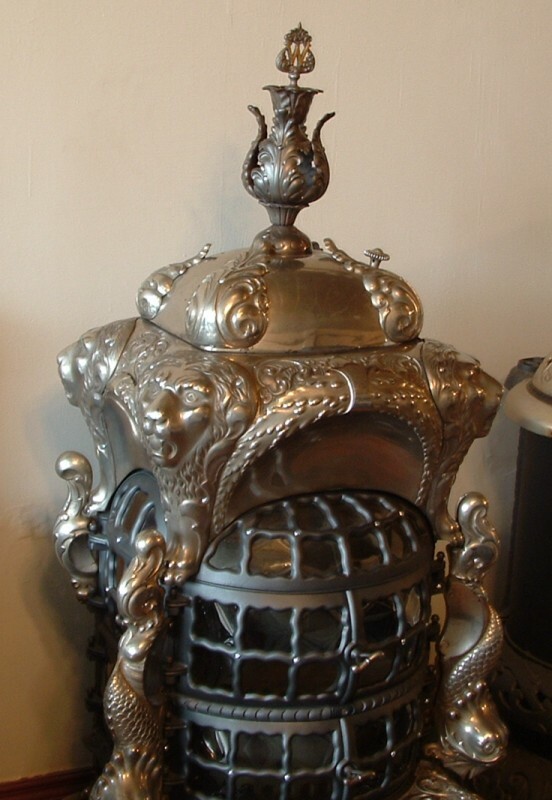 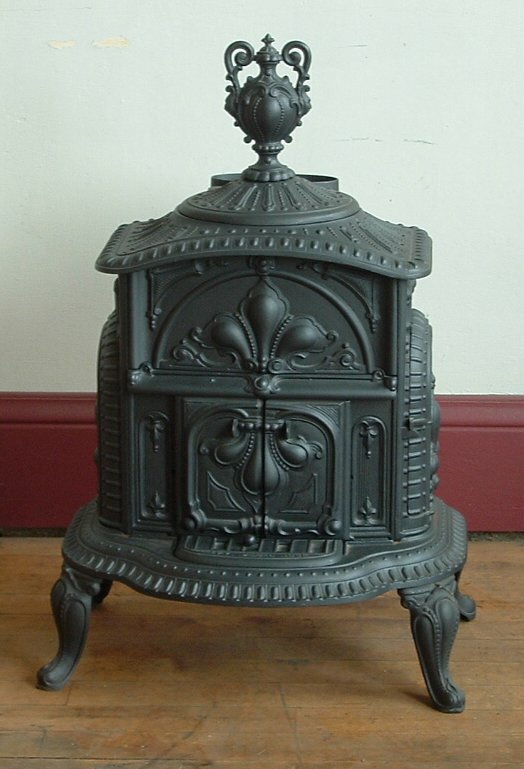 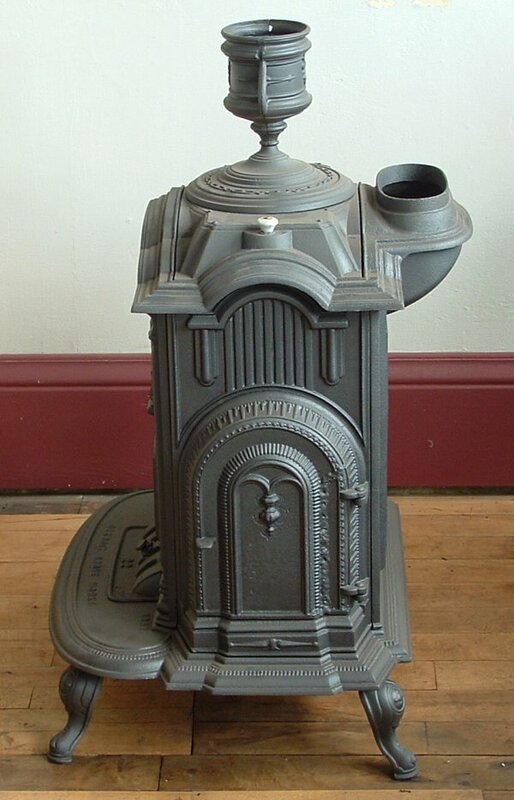 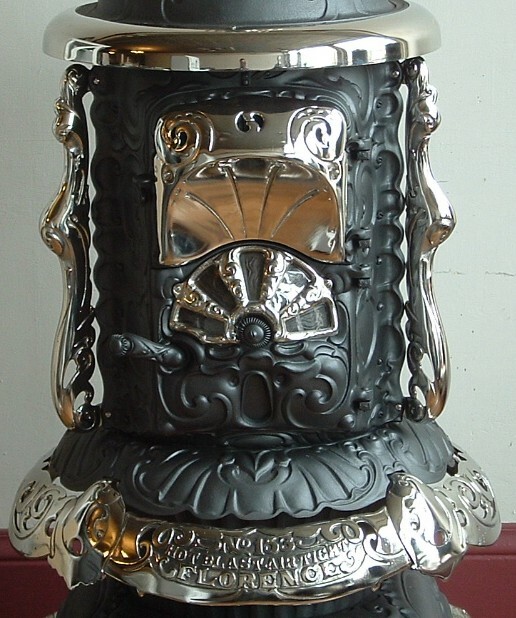 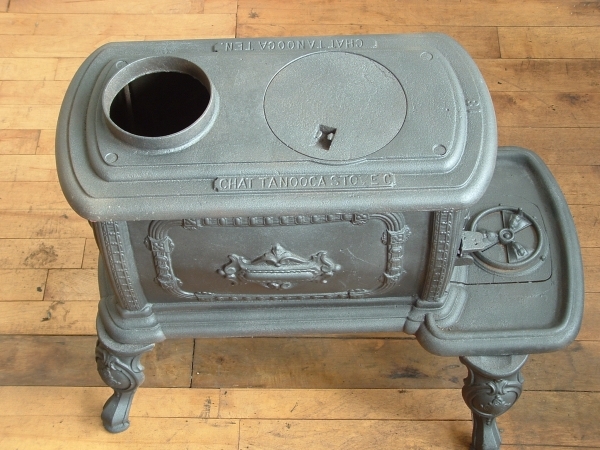 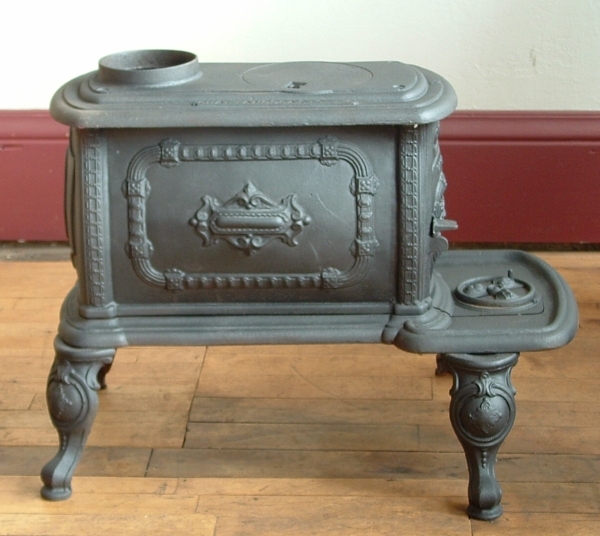 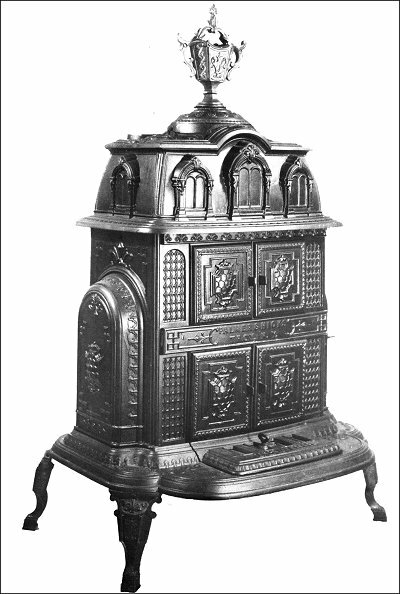 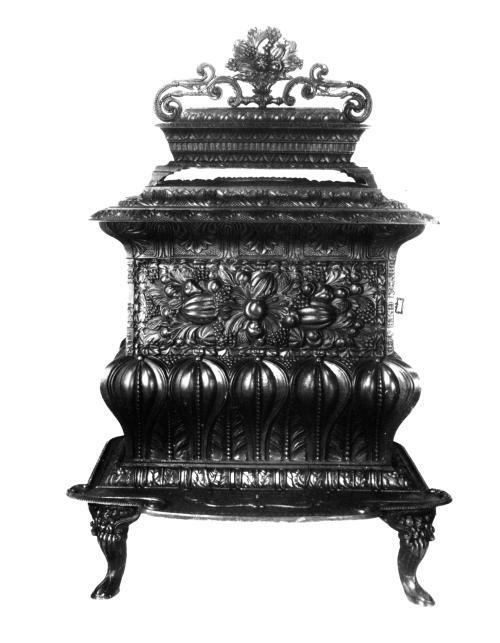 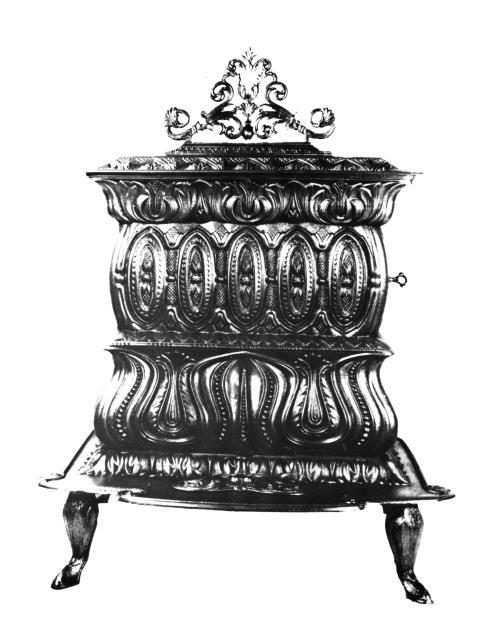 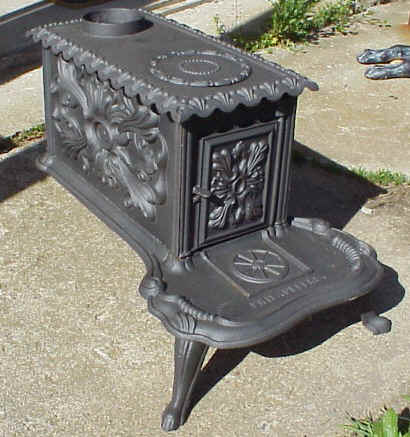 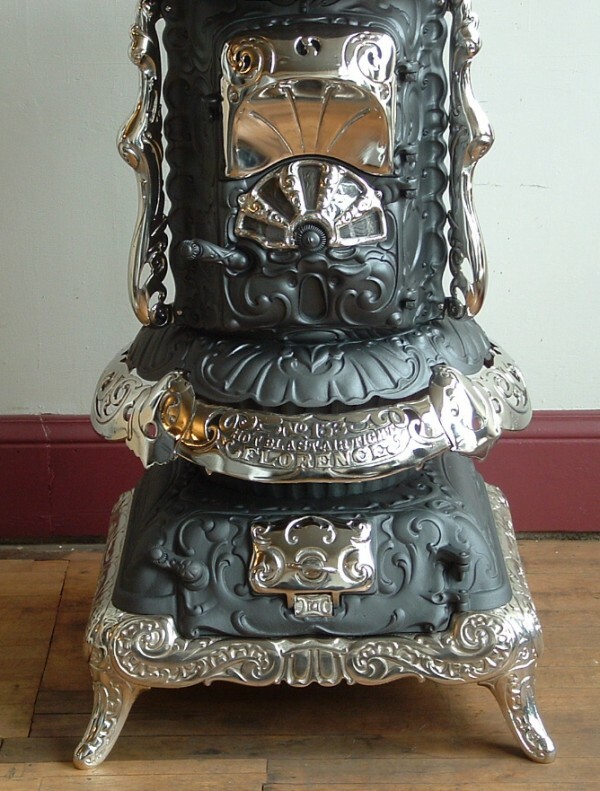 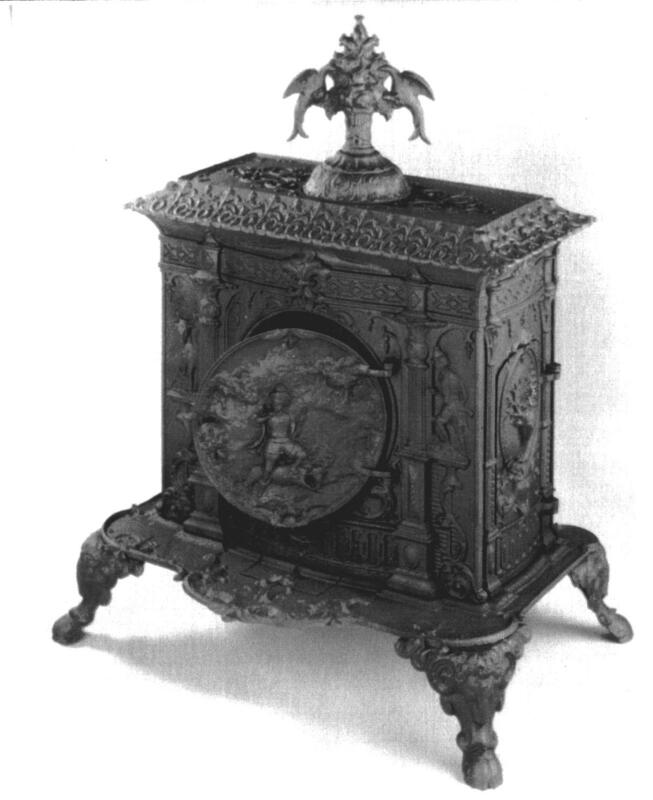 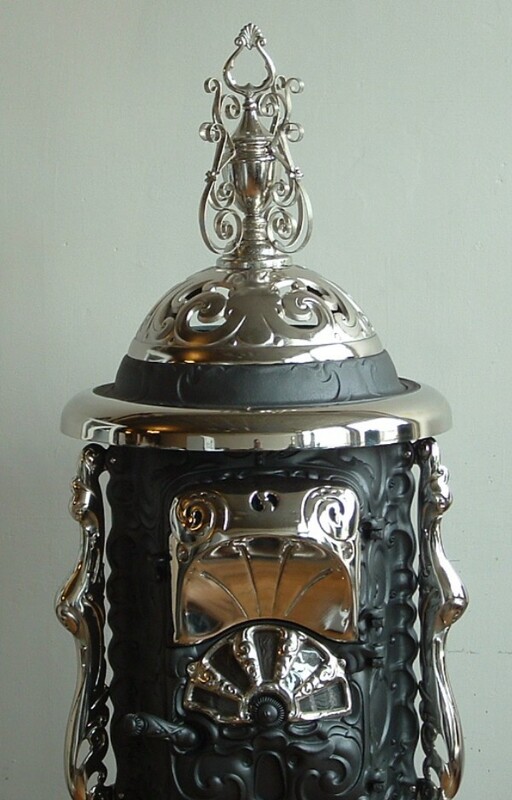 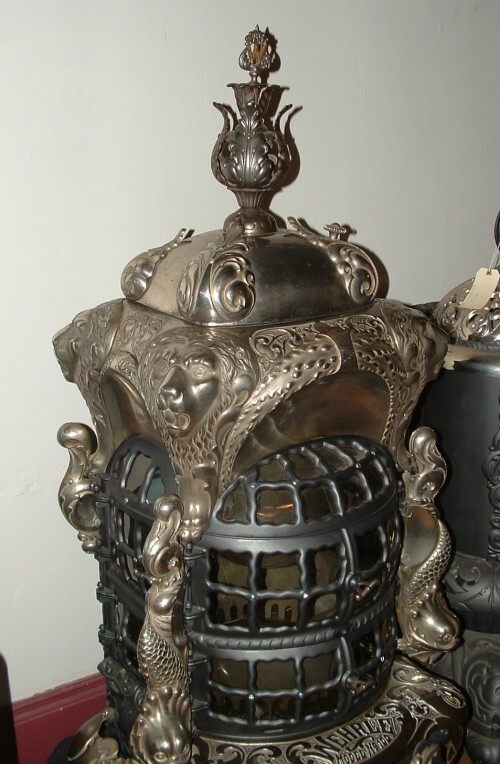 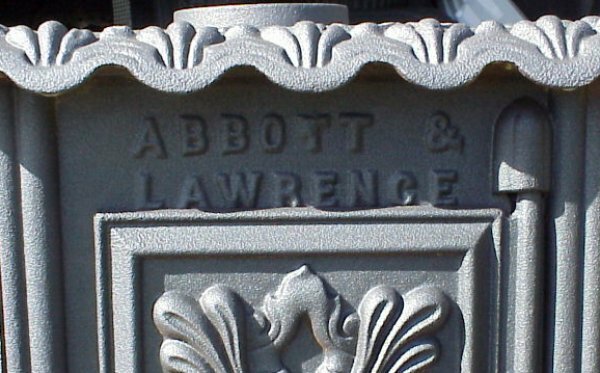 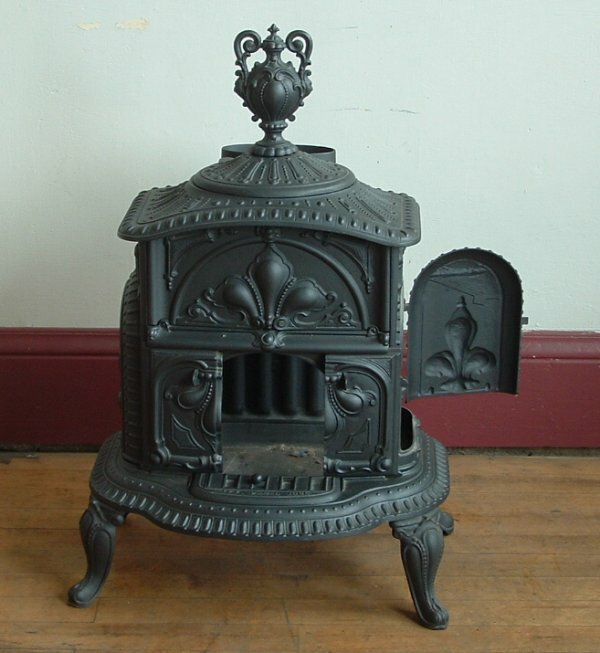 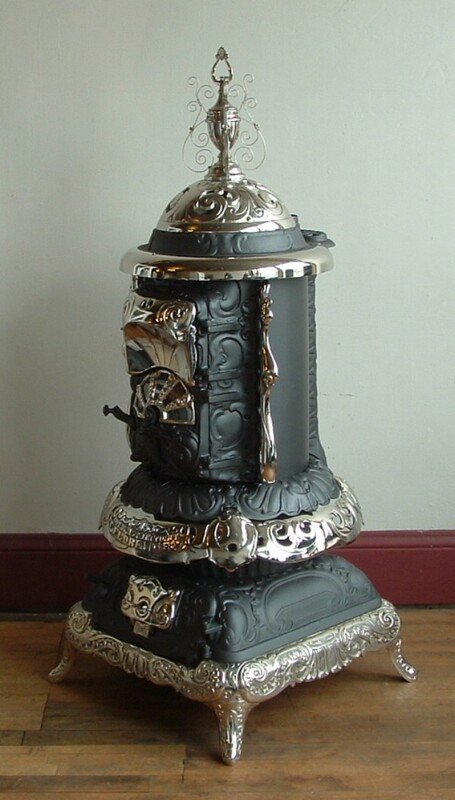 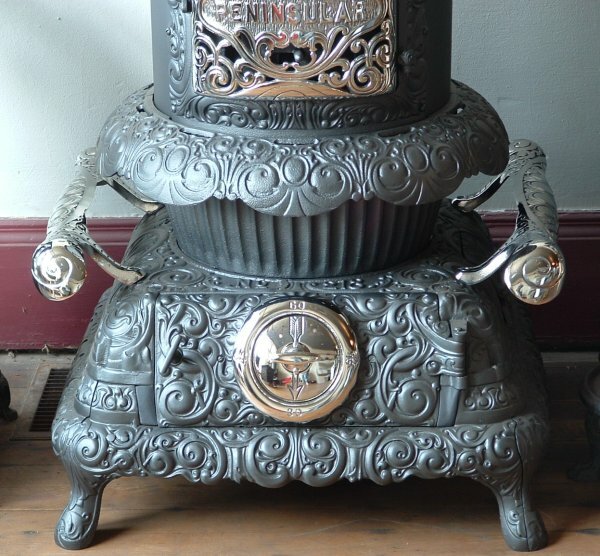 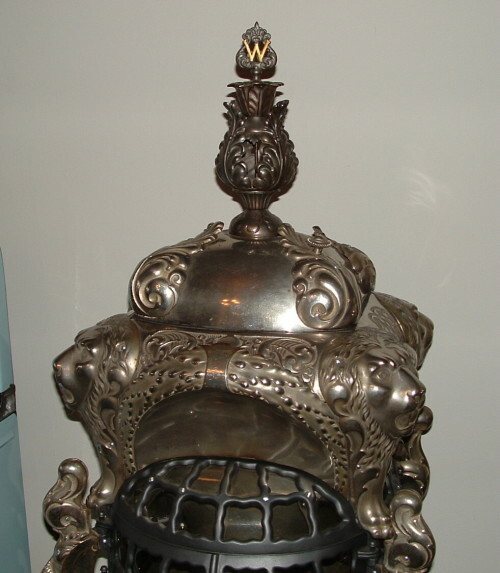 The Victorian Age is reflected in the designs and names of parlor stoves. 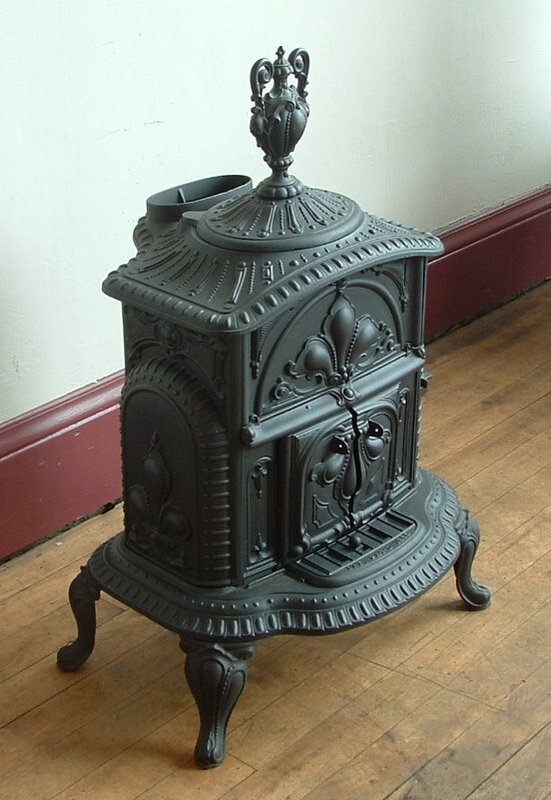 These stoves simulate the architecture of castles, Gothic churches, and Italian villas. 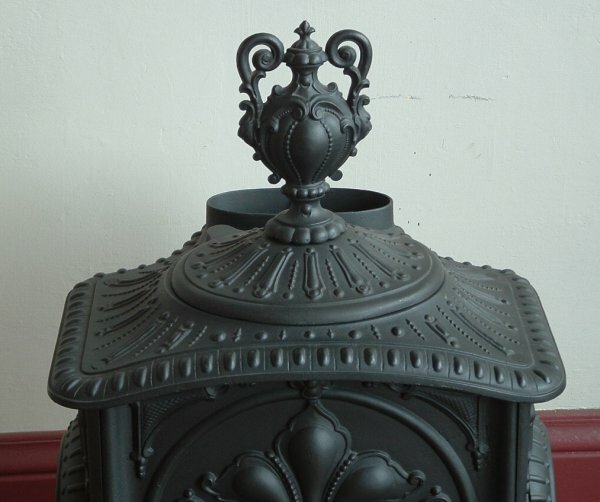 They are also lavish and intricate in design. 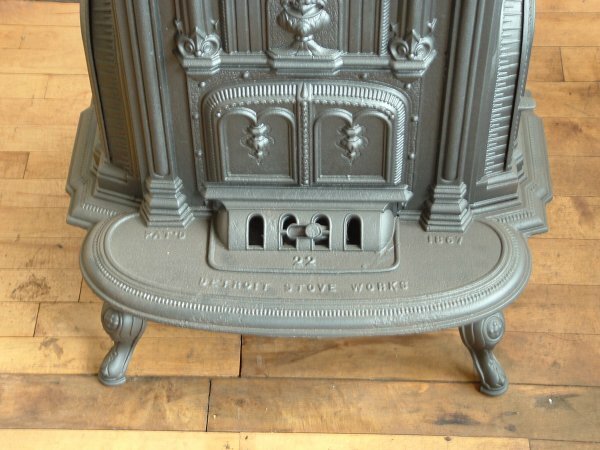 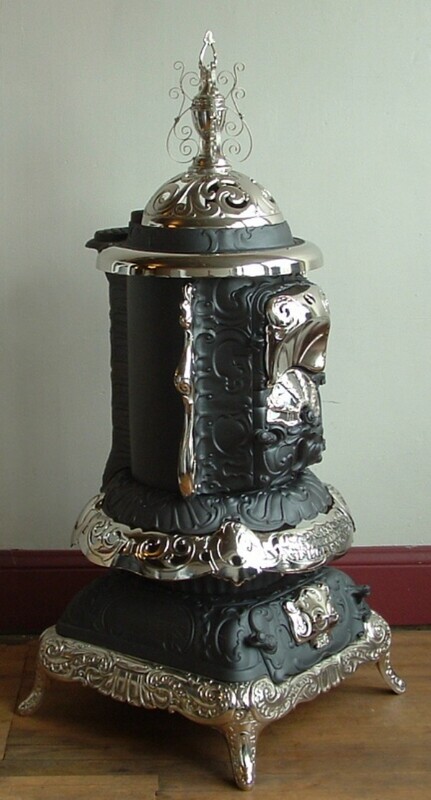 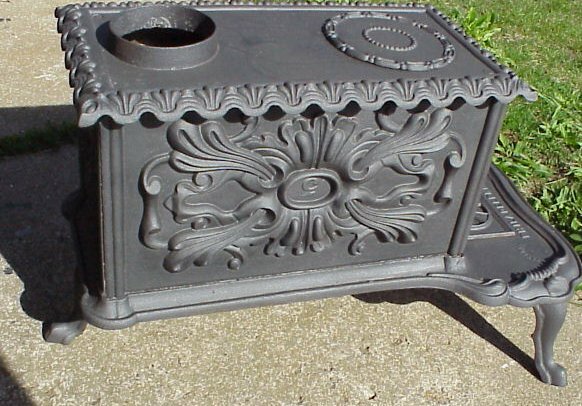 Made at the height of cast iron technology, such stoves display some of the finest examples of casting known today.